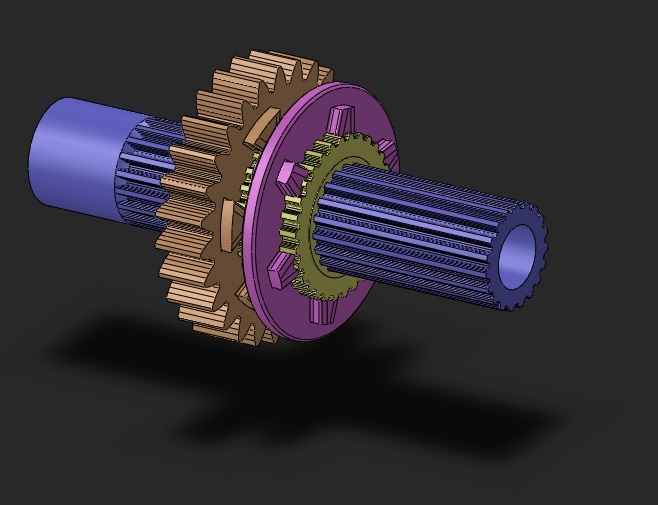 At this moment we are designing a sequential racing dog box named the SN100, This gearbox can be applied in various racing classes for rear wheel driven car’s with a longitudinal placed engine. 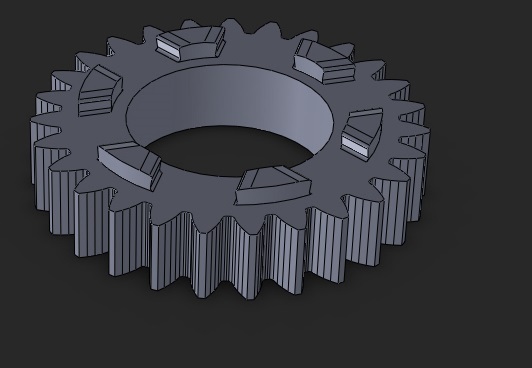 The gearbox has been designed in a way that there is a large choice of different gear ratio’s that can be chosen and it has a changeable final drive/drop gear. Because how the SN100 is designed it is widely usable and can be applied in for example Rally, Rallycross, Rallyraid, Drifting and Citcuit Racing. During the design the high peak loads on the drive train of the off-road racing classes like Rally and Rallycross were kept in mind. 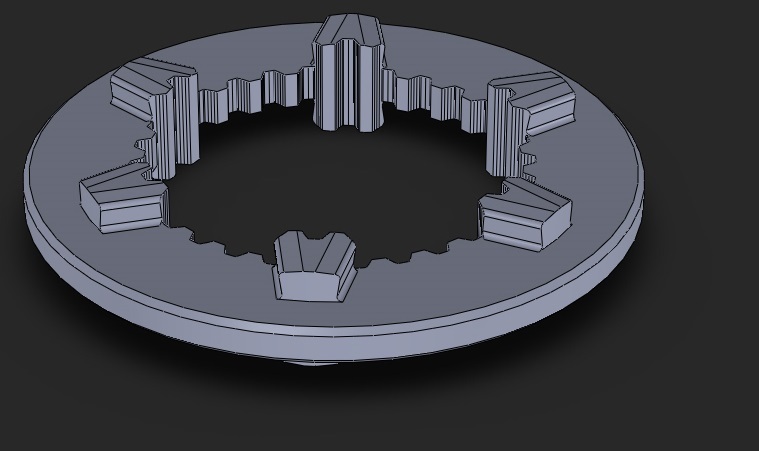 Therefore the gearbox is designed with an extra high safety factor. 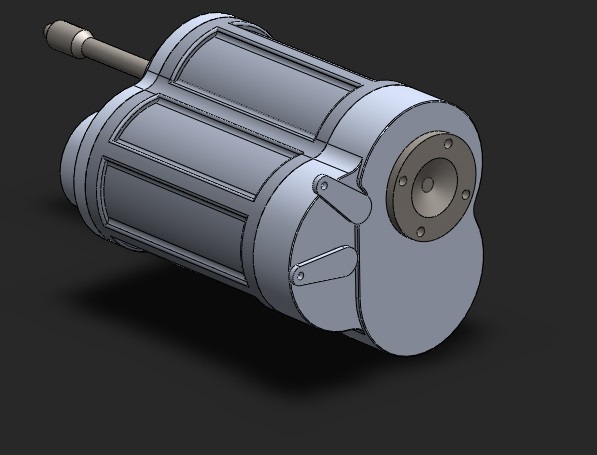 This makes the gearbox extra strong and reliable. The SN100 is suitable for a torque of 750Nm with high peak loads.